From the time that Chael Sonnen signed with Bellator MMA you knew it was coming. Chael Sonnen vs. Wanderlei Silva is a fight that has been speculated for several years. 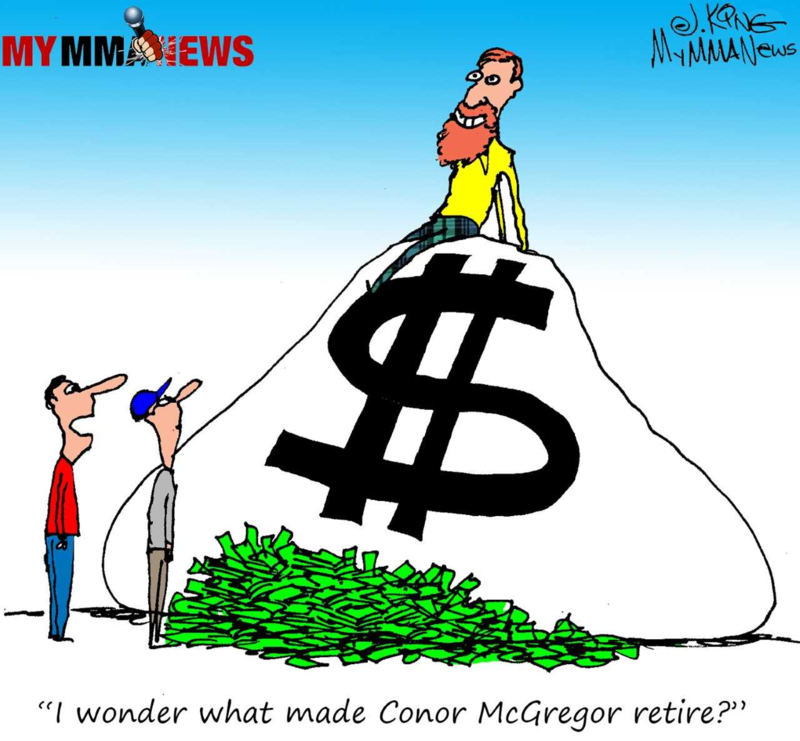 Today, the Associated Press broke news that Bellator will attempt their second pay-per-view card which will be headlined by the fight that began when the two were under contract with the UFC. Bellator 180 will be held June 24 at Madison Square Garden in New York, New York. 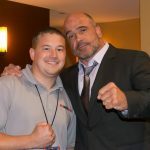 The first Bellator MMA pay-per-view event was held before Coker was with the organization. 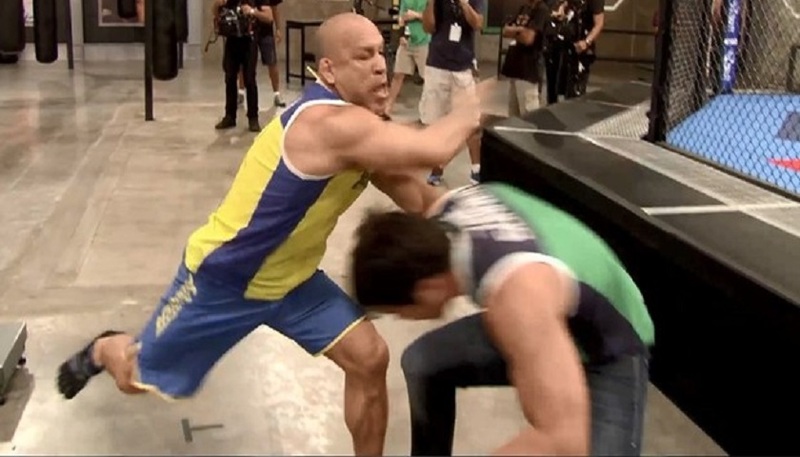 Silva and Sonnen came to blows on the set of the Ultimate Fighter Brazil in 2014 as they coached opposite one another. The two were supposed to fight at the end of the season but it never happened. Silva evaded a Nevada Athletic Commission (NAC) drug test and Sonnen failed two drug tests. Both were ultimately suspended by the NAC. Silva received a three-year ban. Silva, 40, was supposed to return over the winter in the Rizin grand prix against Mirko Cro Cop, but was sidelined due to injury. The Brazilian star has not fought since March 2013. 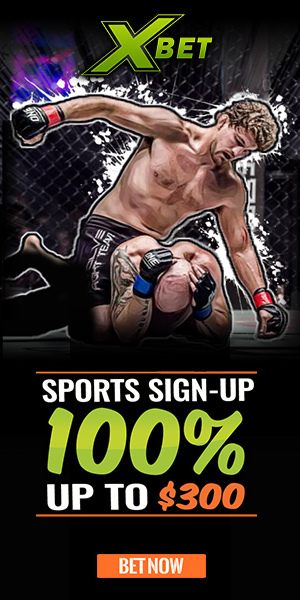 Sonnen returned in January but dropped a Bellator MMA headlining fight via submission in the first round against Tito Ortiz. No other fights for Bellator 180 have been named.